Numbers and people – two things that drive William Hume to be the very best he can be. William’s objective is crystal clear. 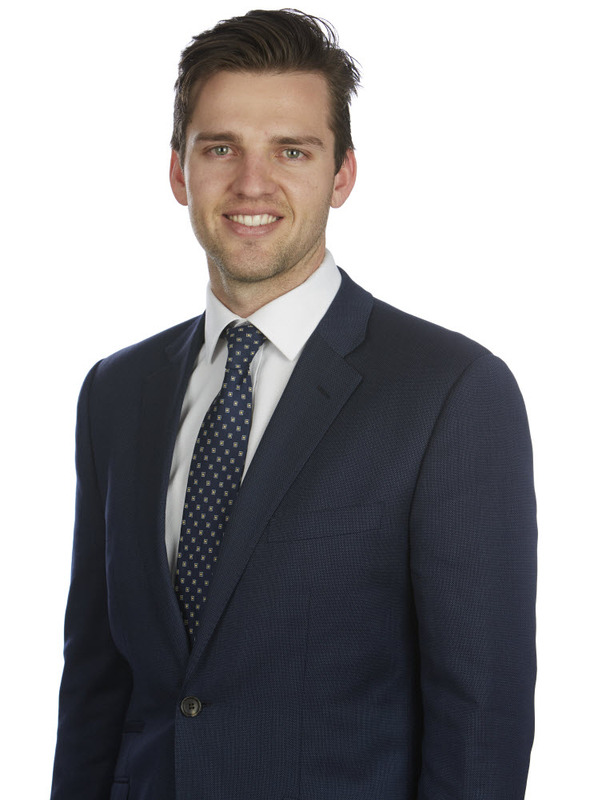 William started at First Financial as a graduate, as part of the adviser training program, moving through Client Service Administrator, Manager and progressing into an Associate Adviser role. His love of numbers lead him down a financial career path, when his childhood dream of being a professional golfer didn’t quite work out the way he thought it would. “I have always enjoyed numbers and people and the wealth management industry allows me to work with numbers and people. He loves being part of the ‘friendly’ First Financial team … and loves living in Melbourne. His pet hate is discrimination, particularly against minority and social groups.